For all of you who don’t know what the Drupa is let me tell you that it’s the largest printing and paper show in the world. It’s every four years in Düsseldorf (Germany) and for two weeks people from the industry come from all around the world to see new products, presses and finishing equipment. For DirectSmile this was and is always the biggest event, because the show provides us a brilliant opportunity to show what’s new in all the different DirectSmile products and nonetheless to talk to our customers. 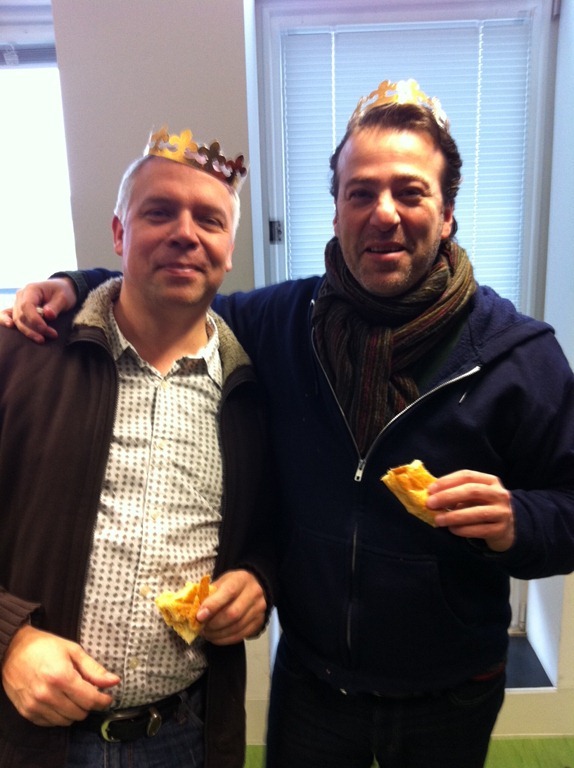 Drupa 2012 means Crossmedia for us at DirectSmile. That’s why we’ll first of all show quite remarkable solutions all around crossmedia technologies from PURLs, Emails and SMS to printing workflows. And, to tell you my personal opinion, what we show is just awesome and outstanding on the market. Everyone in the team is absolutely excited to meet you! Have fun and hopefully meet you at Drupa! The QR barcode (Quick Response or just QR code) is a two-dimensional barcode that has become quite popular on mobile devices because the code typically contain URL that redirects you to a company’s website. There is no need to type the actual URL anymore. While playing around with QR barcodes containing business card information my colleague Luzie came up with a very funny idea. 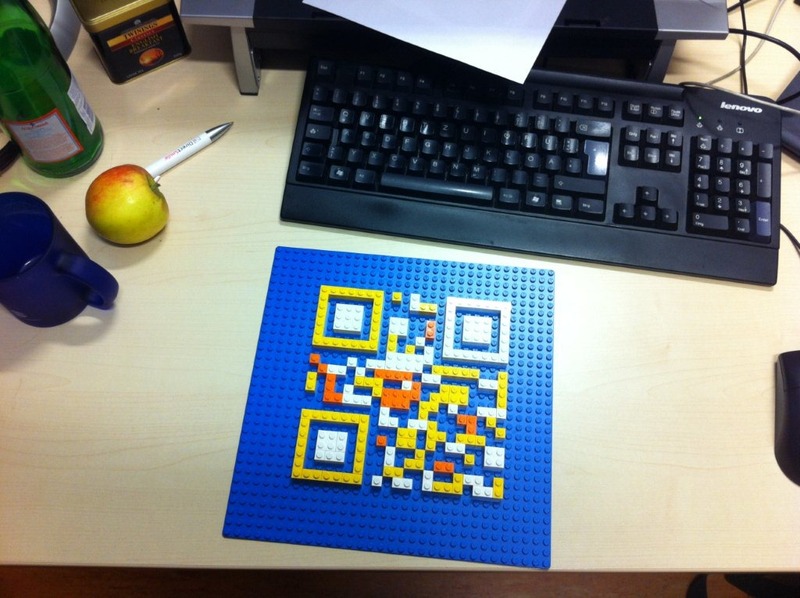 She created a QR code using Lego pieces. By the way, you can do quite interesting things using QR codes. 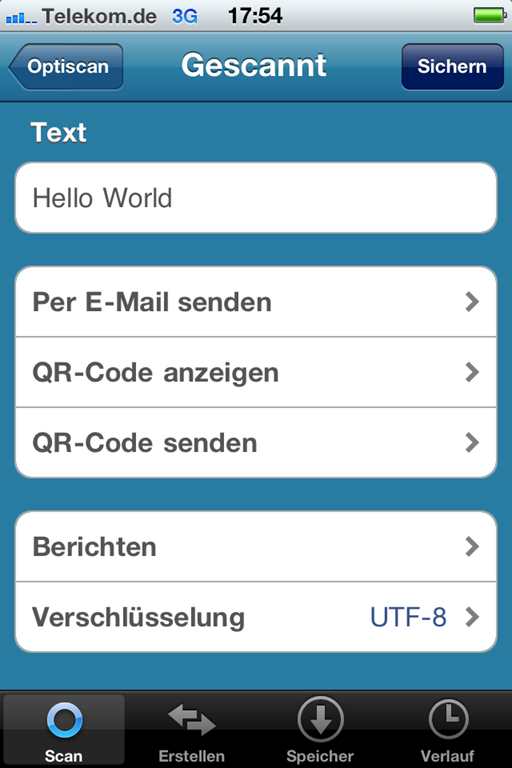 By benefitting from the very good failure tolerance of QR codes you can even place your logo in the middle of the code it self while the code information keeps readable. 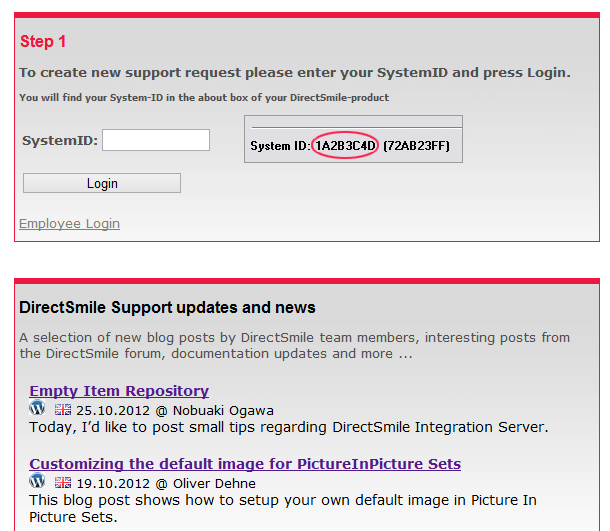 Like in this one that contains the DirectSmile Logo and a link to … well, what do you think?